The second volume of short trips was good too. It was the same format as the first. 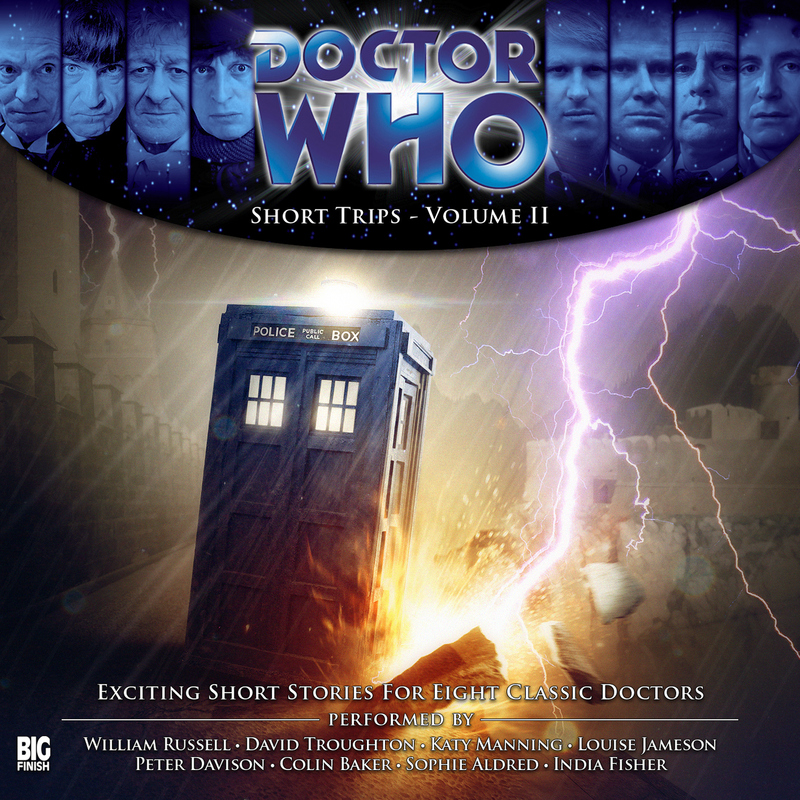 A range of stories covering the first 8 doctors. All good, some better than others of course. But overall, very enjoyable.